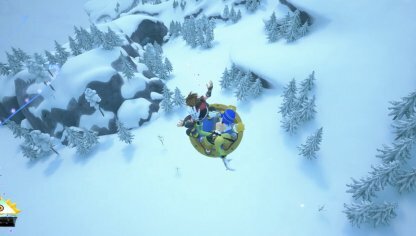 Check out the one of the mini games you can play in Kingdom Hearts 3 (KH3): Snow Sliding! 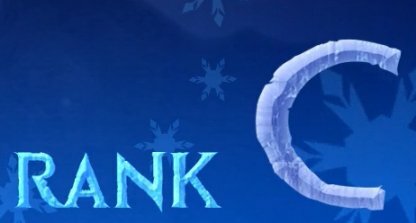 Find out how to get a high score in Arendelle's mini game as well as strategies, treasure, and more! Small Prizes can be found more frequently while you are sliding down the path. Even if the number of points they reward is small, they are much safer to collect since they are far from any obstacles. The Snowy side of the path features a noticeably larger amount of prizes. 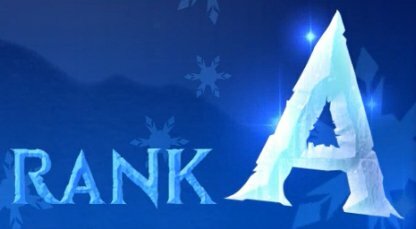 It is recommended that you stay on the snowy surface as much as possible to collect more prizes. Though Large Prizes reward you with 1000 points, Small Prizes can be found more often as you slide down. Make sure to collect these to increase your score. 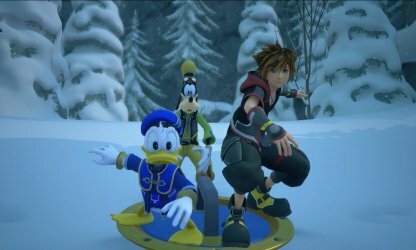 There is no need to collect the HP Recovery Prize unless you hit an obstacle. Large Prizes are situated close to obstacles that can damage you if you're not careful! It is advised to collect Large Prizes only if you are confident in maneuvering around obstacles to safety. It is better to avoid getting hit rather than getting a low clear time. 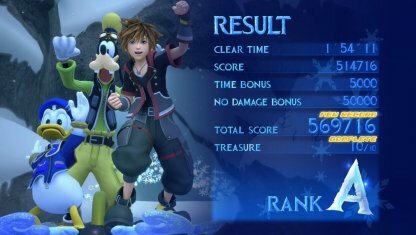 This is because the bonus for clearing the mini game under 1:37 seconds is 35,000 points, while the bonus for not getting hit is 50,000 points. ▲It is recommended to choose the center route as much as possible. This will help you not get lost while sliding down the path, and keep track of where you are. While playing the mini game, there you can collect a piece of treasure as seen in the above image. Collecting 10 of these treasures will reward you with Orichalcum that you can use to craft the Ultima Weapon! 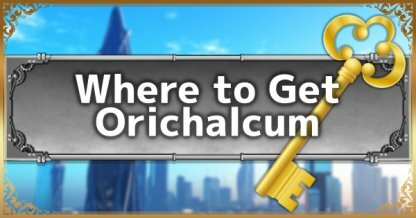 ▲The treasure you get from the mini game will be cumulative, so try different routes to find the 10 pieces for the Orichalcum. 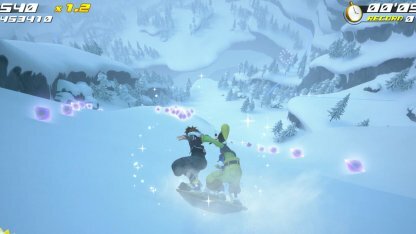 After clearing the Arendelle stage, the Snow Sliding Mini Game will be unlocked. 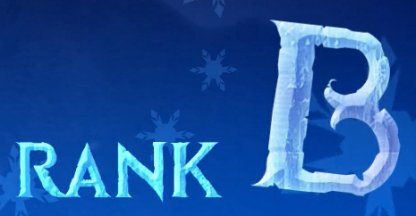 In order for you to play the Mini Game, you will need to speak with Elsa at the Ridge.